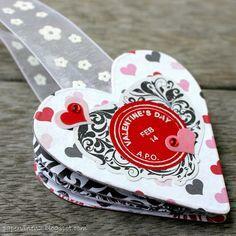 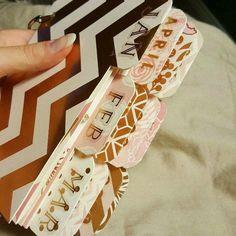 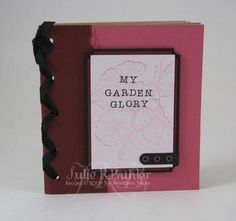 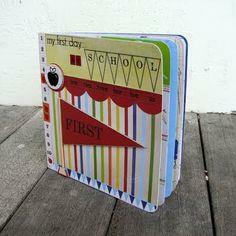 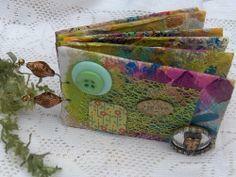 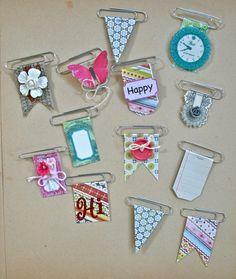 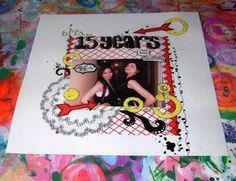 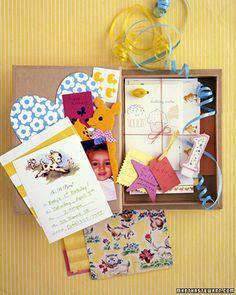 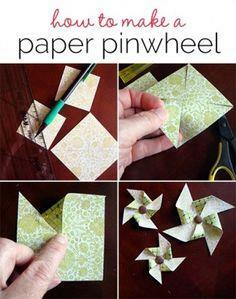 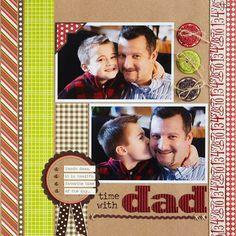 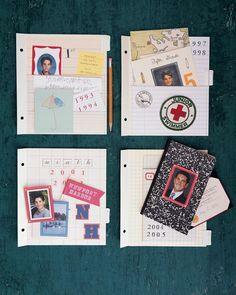 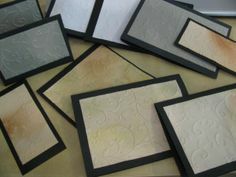 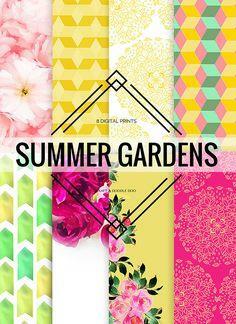 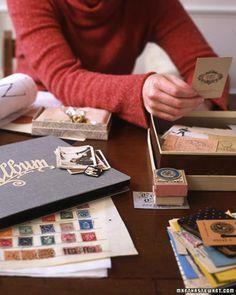 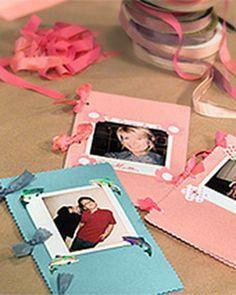 Scrapbooking is a great hobby for everyone from kids and teens to moms, dads and grandparents. 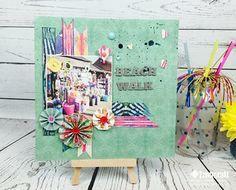 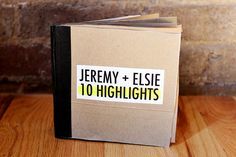 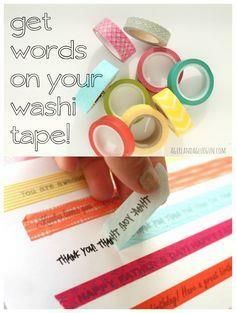 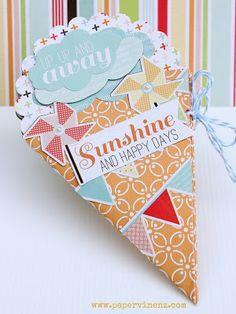 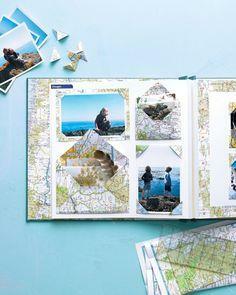 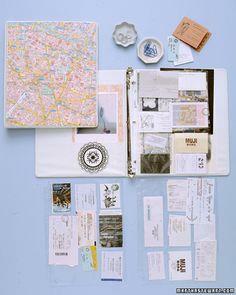 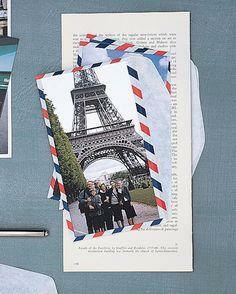 Free scrapbook ideas make it easy for anyone to create colorful mementos of trips, events, friends and family. 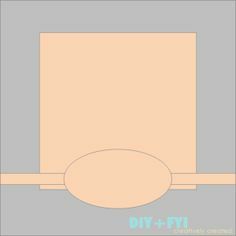 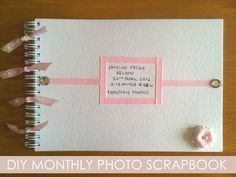 You will find free scrapbook layouts in every category: Holidays, Super Bowl, New Years and Valentine's Day are just a few of the events for which you'll find fun and colorful scrapbooking ideas. 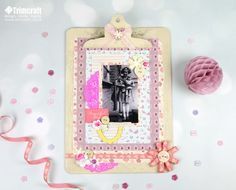 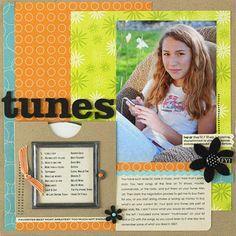 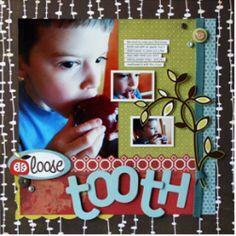 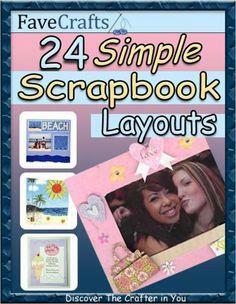 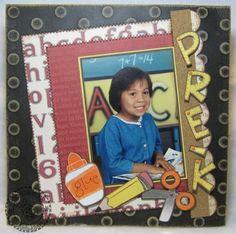 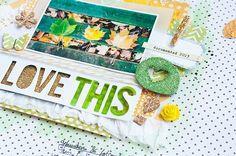 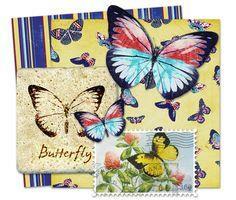 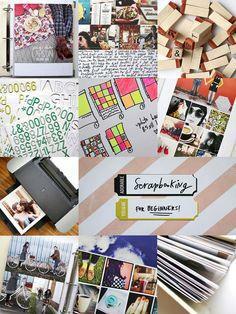 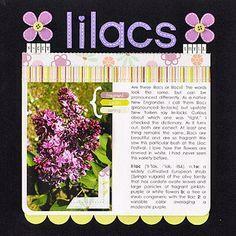 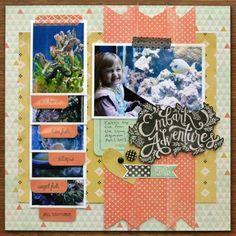 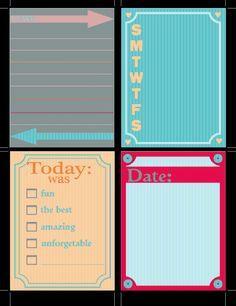 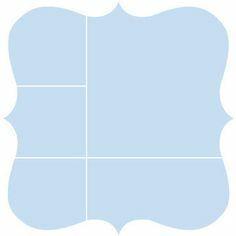 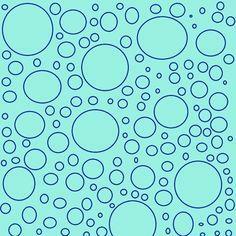 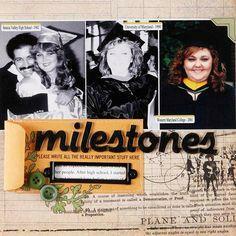 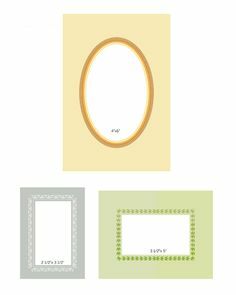 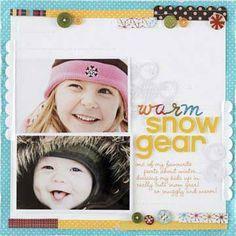 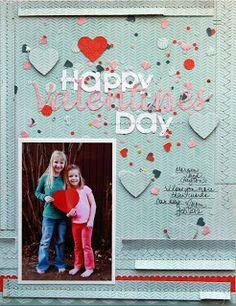 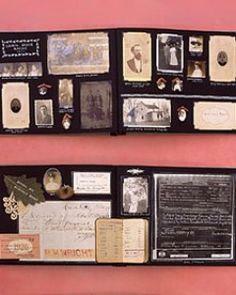 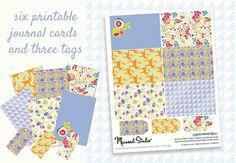 Browse our scrapbook layout ideas for free layout templates and collages for scrapbooking. 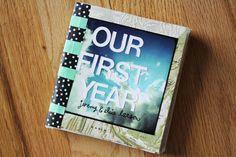 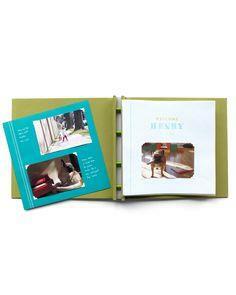 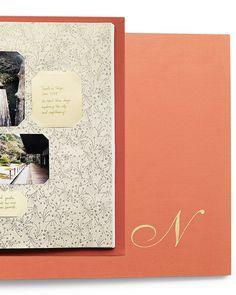 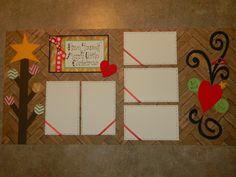 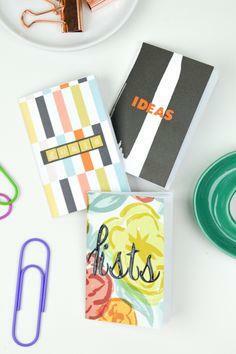 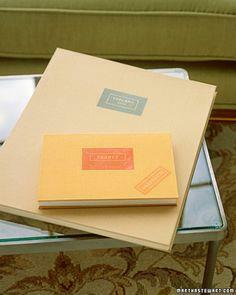 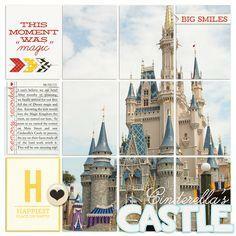 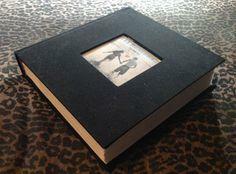 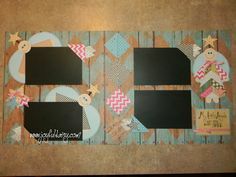 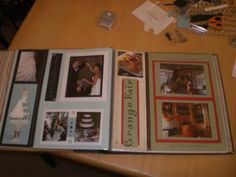 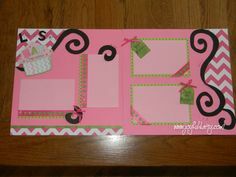 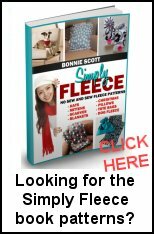 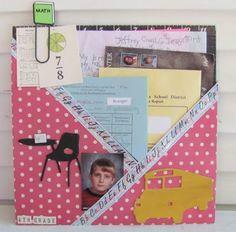 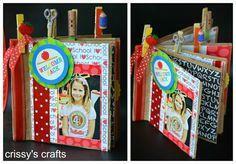 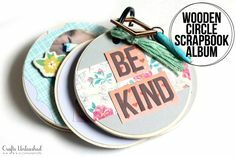 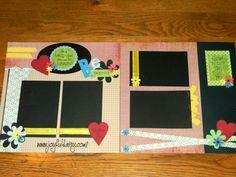 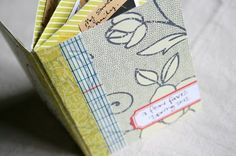 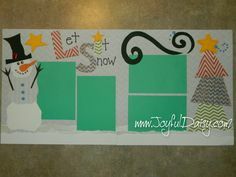 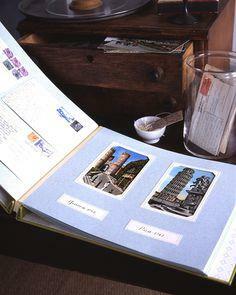 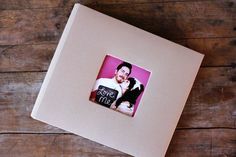 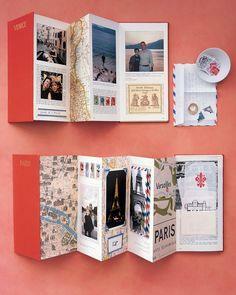 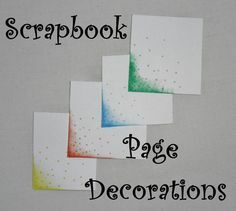 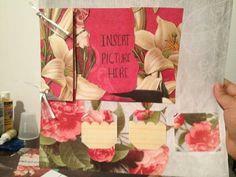 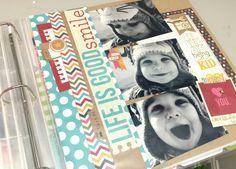 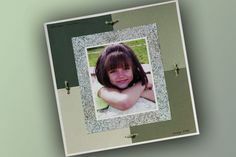 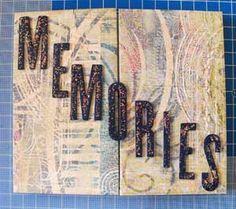 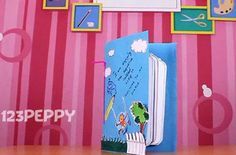 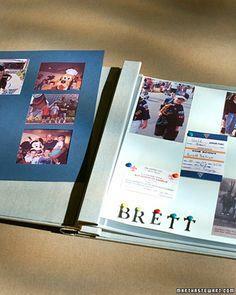 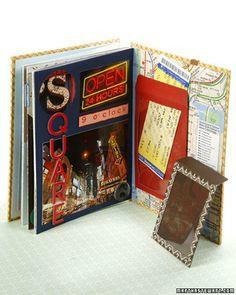 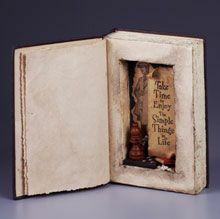 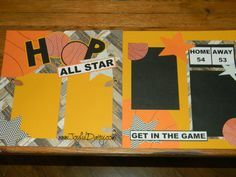 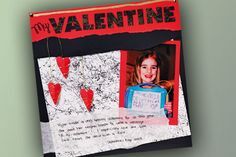 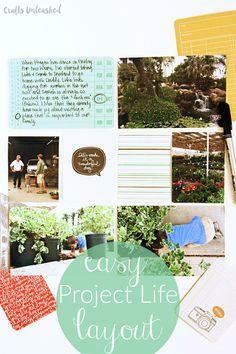 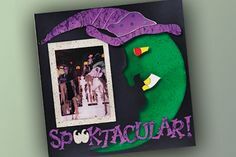 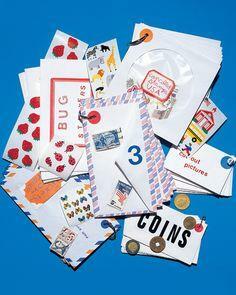 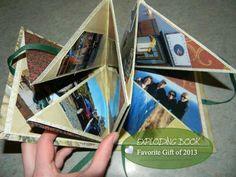 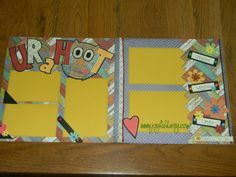 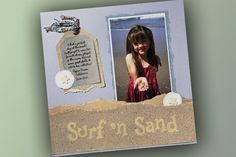 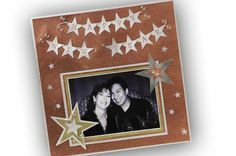 Make great scrapbooks of family, kids, pets and trips with the scrapbook ideas you'll find here. 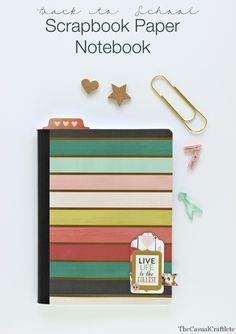 easily and effortlessly every time.